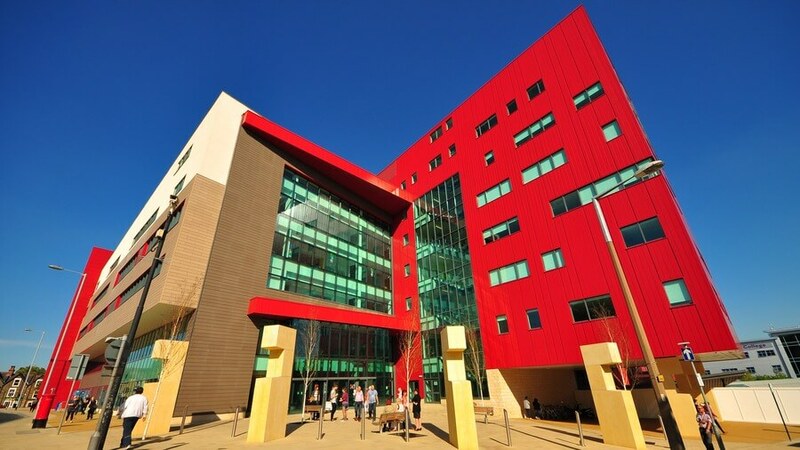 Barnsley College has been listed at number 16 in the National Centre for Diversity’s (NCFD) top 100 index. The top 100 index covers the UK’s private, public and third sectors, employing thousands of people across the country, and celebrates the contributions of the most committed people and organisations which promote Fairness, Respect, Equality, Diversity, Inclusion and Engagement (FREDIE). Now in its fourth year, the index is put together as a result of a survey sent to all employees from companies that work towards the NCFD’s Investors in Diversity or Leaders in Diversity accreditations. An algorithm is then used to benchmark the organisations and compile the index.